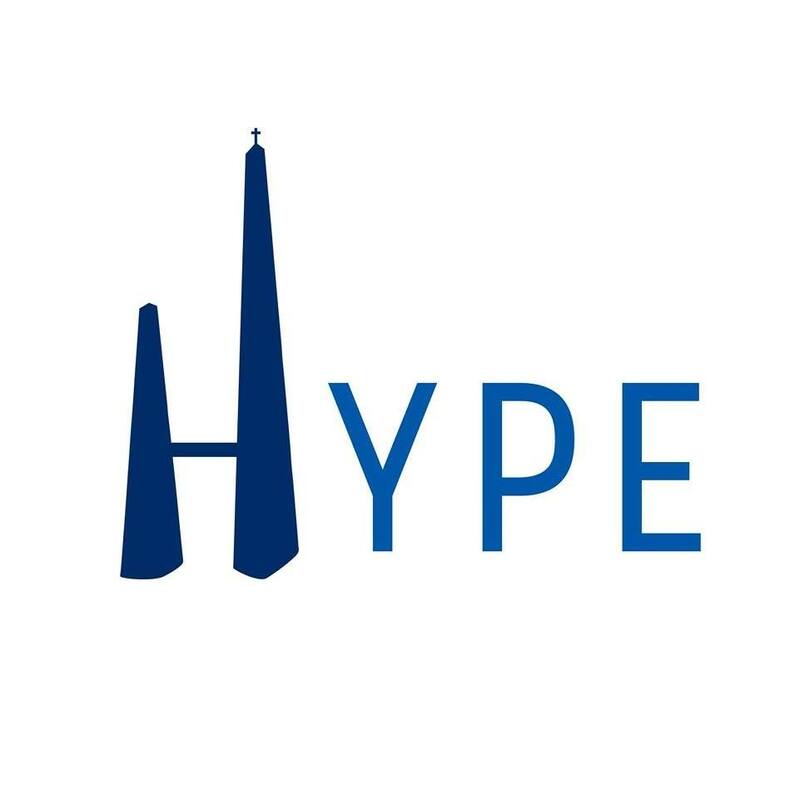 The HistorY and Physics Experience (HYPE) is a three day event jointly organised by the Associazione Italiana Studenti di Fisica (AISF) – IAPS NC Italy and the International Students of History Association (ISHA). 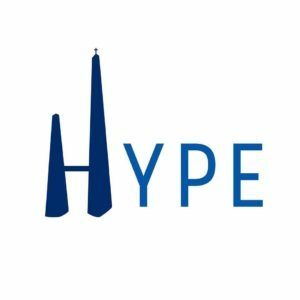 First organised in Bologna in 2018, this year, in May, HYPE will gather 40 students of History and Physics in the city of Rome, Italy with the topic “Space Matters” guiding a program with several workshops, a Women in Science Roundtable and a city tour, while also enjoying social activities to get to know fellow participants. Registrations are open until 5 pm CET on April 5th! Don’t miss it!